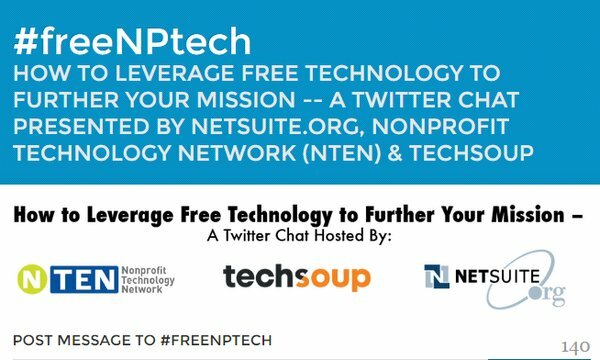 It’s a great week to join the nonprofit tech community on Twitter! 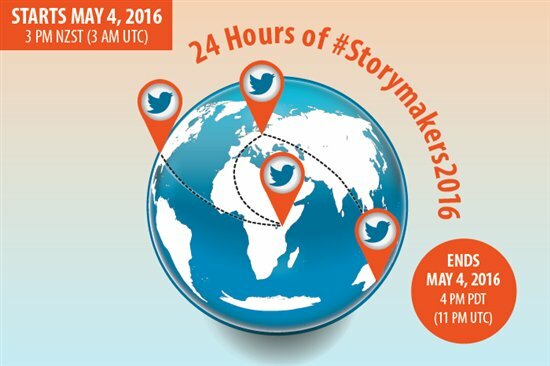 Wednesday is all about storytelling during the 24 hrs #Storymakers2016 Twitter chat around the world, on Thursday nonprofit technology experts discuss how to use free technology to further your mission. Below you also find additional Twitter chats scheduled later this month on open source and data science as well as on nonprofit marketing via #npmc. How do you make storytelling a part of your organization’s culture? What sort of stories should nonprofits tell? How do you make storytelling a part of your organization’s culture? Como a narração de histórias (Storytelling) faz parte da cultura da sua organização?